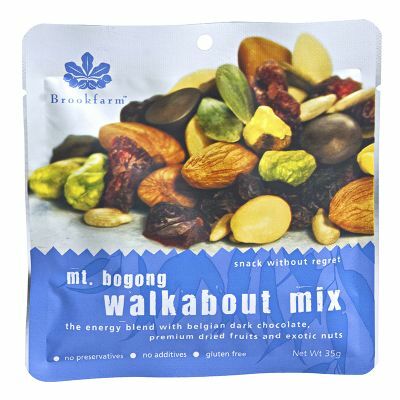 Handmade in Australia, using only the finest ingredients. 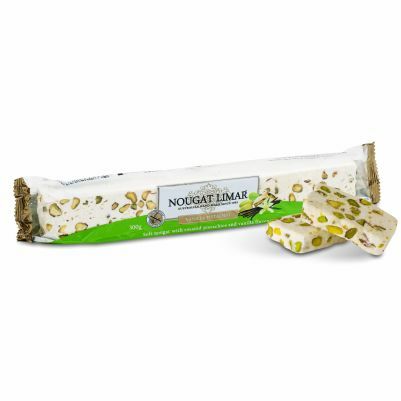 This irresistible treat combines a secret recipe of creamy, soft nougat with slow-roasted pistachios and delicate vanilla bean hints to create a perfect balance of flavours and textures. 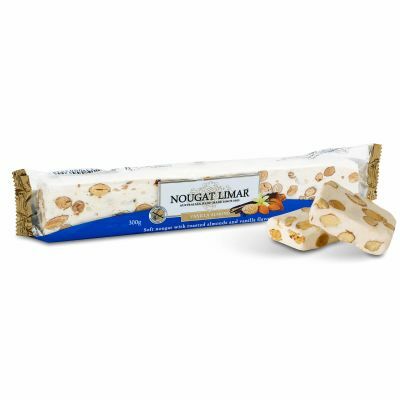 Sugar, Roasted Pistachios (24%), Glucose Syrup (From Rice), Milk Solids, Cocoa Butter, Rice Flour, Vegetable Fat and Oil, Salt, Egg Albumen, Edible Wafer Paper (From Potato Starch), Natural Vanilla Flavor (0.1%), Emulsifier (322 From Soy), Stabiliser (336). 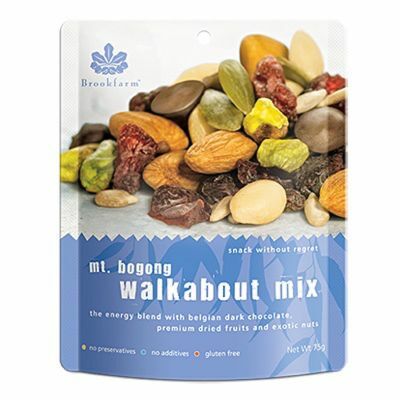 CONTAINS :PISTACHIOS, EGG, MILK AND SOY. MAY CONTAIN: TRACES OF PEANUTS AND OTHER TREE NUTS.